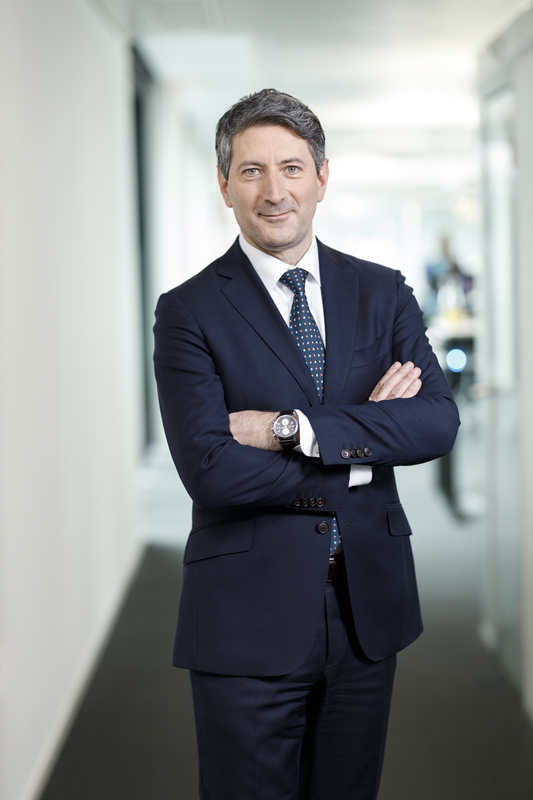 On 1 April, Roberto Cirillo took up his position as the new Swiss Post CEO. 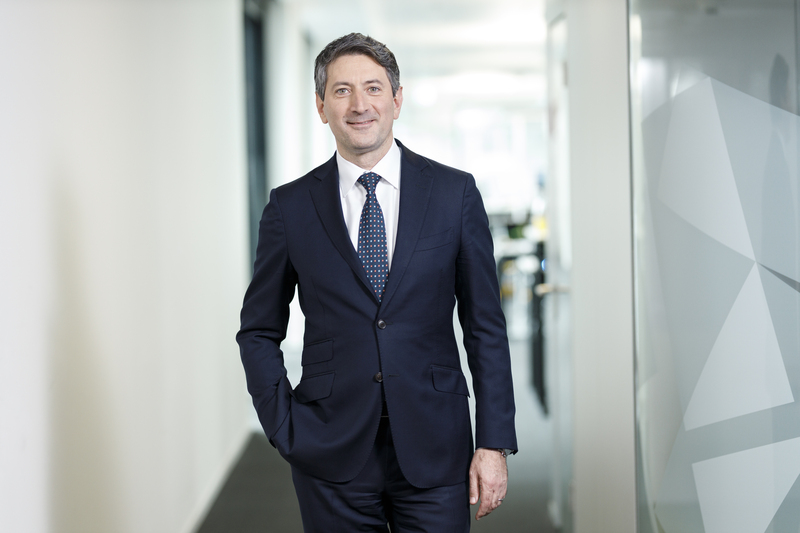 The 48-year-old from Ticino takes over from Ulrich Hurni, who has been the interim CEO of Swiss Post since June 2018. 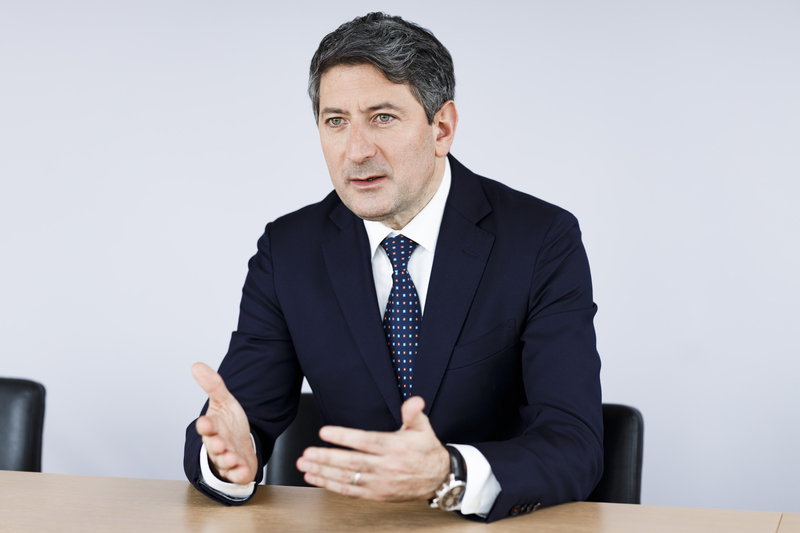 Roberto Cirillo will assume the operational management of the Group after Swiss Post’s General Meeting on 16 April 2019. 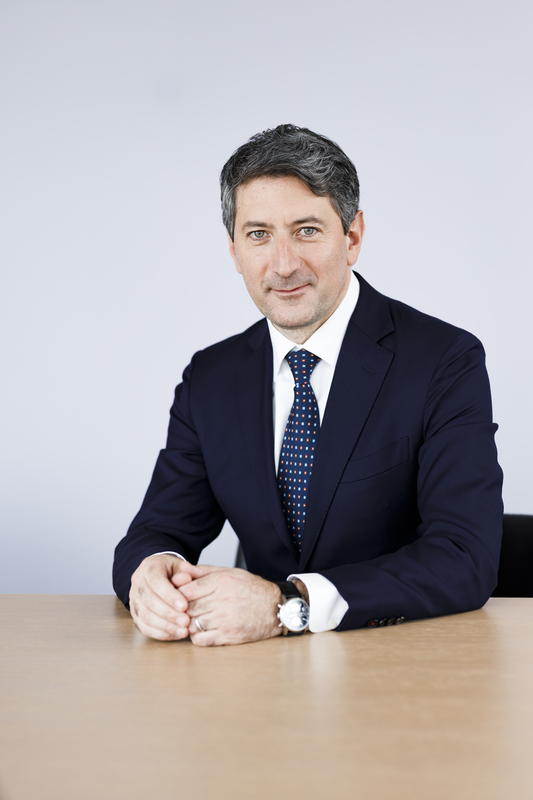 Urs Schwaller, Chairman of the Board of Directors of Swiss Post, is delighted with the appointment of Roberto Cirillo: “Roberto Cirillo will successfully lead Swiss Post into the future. He has all the attributes required. He can count on a good team – and on around 60,000 highly motivated Swiss Post employees who perform their tasks professionally day in, day out.” In light of his many years of management experience, he possesses the skill set needed to manage a company as large and complex as Swiss Post. At the press conference, Urs Schwaller thanked Ulrich Hurni and the members of Executive Management on behalf of the whole Board of Directors. “Ulrich Hurni gave Swiss Post and its employees exactly what they needed during this difficult period: stability, calmness and security.” That was quite an achievement. “I have tremendous respect for what he has achieved over recent months and his huge commitment,” adds Urs Schwaller. Roberto Cirillo's CV (PDF, 128 KB)Document is unavailable. Roberto Cirillo's address (in German) (PDF, 66.9 KB)Document is unavailable.